Book Marketing around the world » A Special Calling…My path to teaching special ed and my memoirs of those years. 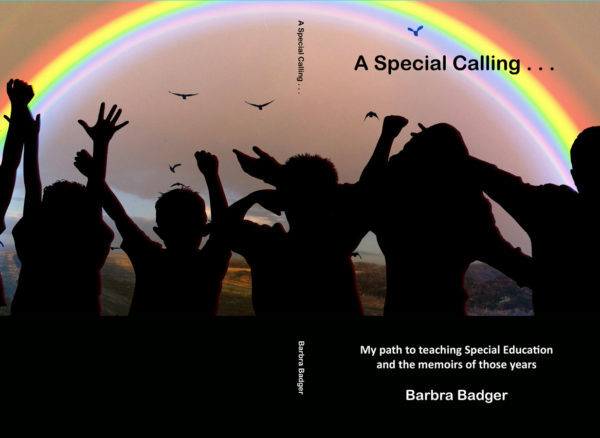 A Special Calling…My path to teaching special ed and my memoirs of those years. Home » » A Special Calling…My path to teaching special ed and my memoirs of those years. Some odd phone calls; some well-timed phone calls; and a long, purposeful, life path put me in my career of serving developmentally disabled children and adults. My memoirs of that path and those years of service are compacted into this book. I needed a book like this when I entered the field to give me an idea of what to expect. It is my hope these experiences will be of help to parents, student-teachers, mentor teachers, and principals of this population of students.